Calling all college volleyball players! Come to Sevilla for a Spring, Summer or Fall term to study the Spanish language and culture whilst also playing competitive volleyball! 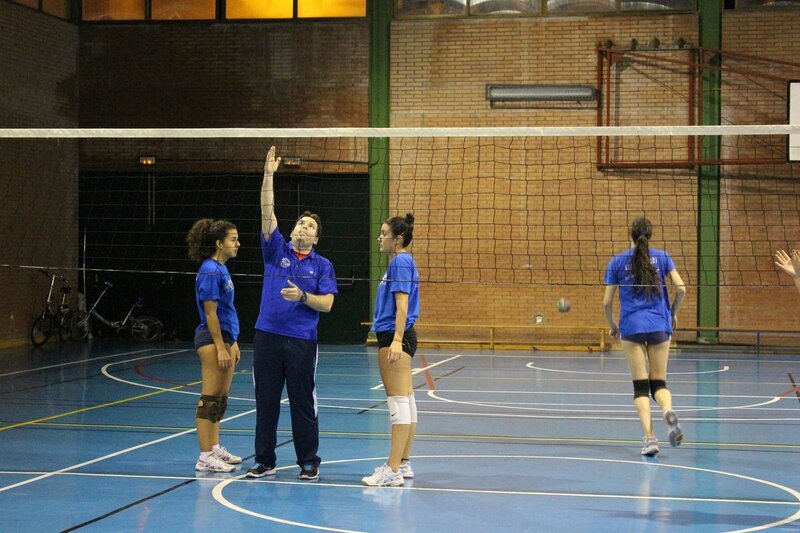 At SAIIE, we have cooperated with the well-renowned local volleyball club ¨Club Voleibol Rochelambert¨ to offer an academic-athletic program where competitive College volleyball players have the opportunity to study with us and train with the local volleyball team whilst still earning college credits. 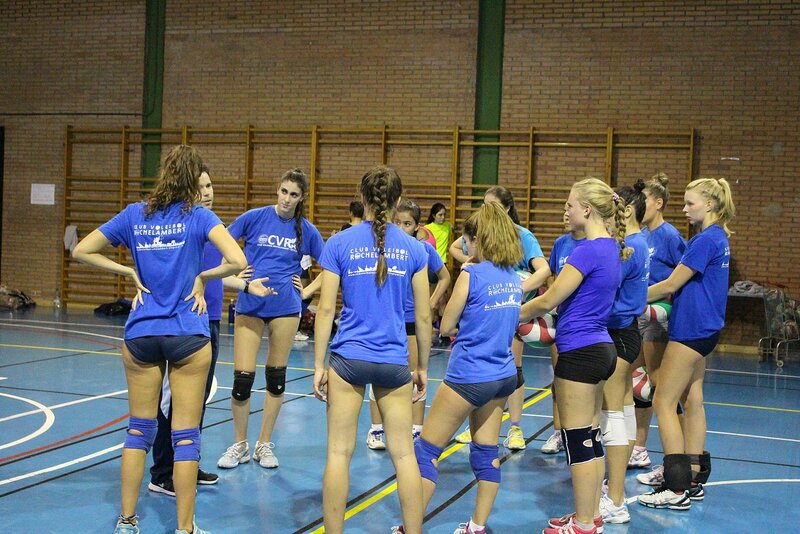 Club Voleibol Rochelambert was founded in 1987, and has teams in all age groups, creating an excellent network of Spanish volleyball players with whom to train and learn from. With the Volleyball program, students must choose a minimum of 12 credits from our range of academic courses during a regular semester (spring or fall), and during the summer term a minimum of 3-4 credits each session. We offer courses in Spanish language, Spanish culture, Liberal Arts and Business among other areas of study. 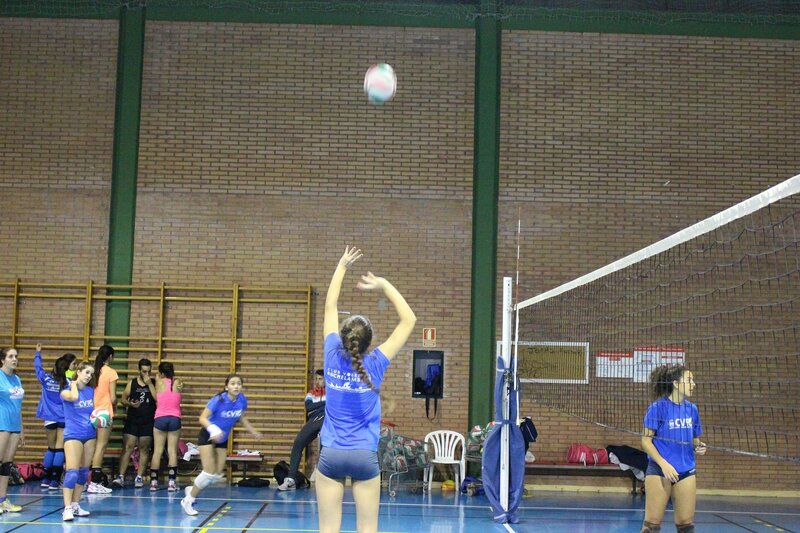 Alongside their studies, they are also placed in the local Sevillian volleyball team, ¨Club Voleibol Rochelambert¨ for weekly training sessions and various friendly matches throughout the term. Due to the volleyball seasons in the US, we offer our Volleyball program to only female athletes in the Spring term and only male athletes in the Fall term. During the Summer sessions we offer it only to female student athletes. 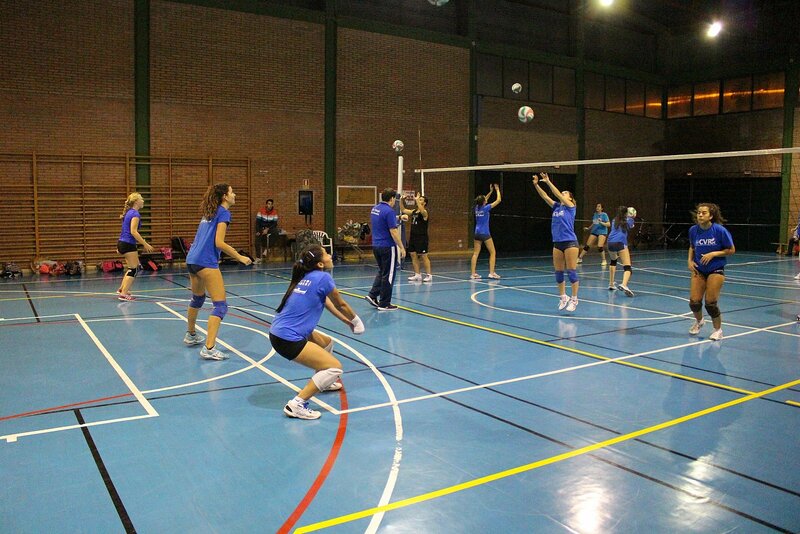 Volleyball is one of the most popular team sports there is in Spain. The national Spanish teams have participated in many international competitions, and in national competitions in both male and female leagues, there are international players as well as international coaches, making for a very competitive league. Furthermore, Spain has held numerous international competitions, including the final phase of the World League in 2003. 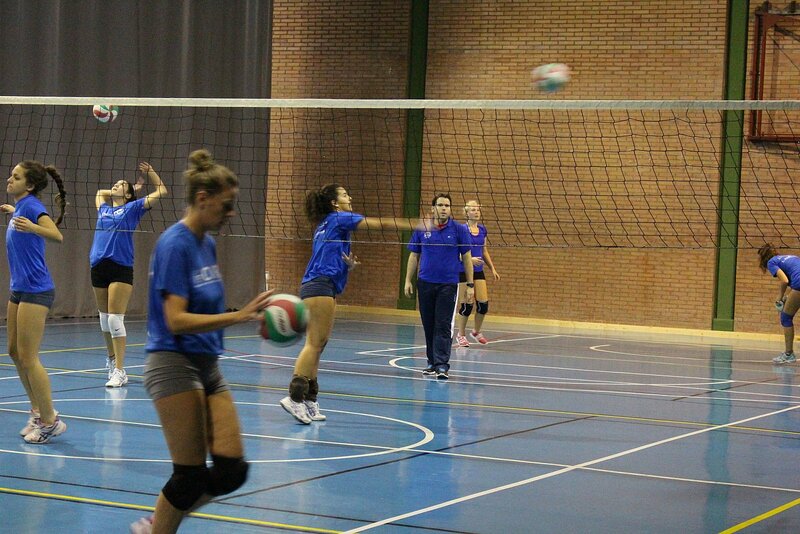 Playing volleyball in Spain whilst studying abroad helps you maintain your fitness and game at a high standard. Also by playing on a Spanish team you will be able to practice Spanish on a weekly basis with Spanish natives and make friends. You will also learn another style of training and playing methods and get to play against other Spanish teams to see your level. Club Voleibol Rochelambert Sevilla was founded 19th October 1987 by a group of teenagers from the local neighborhood of Seville, called Rochelambert, who met to practice Volleyball, which was at that time a not very well known sport, but it was starting to develop into Sevilla´s society. Without knowing it, the teenagers started a dream that has already celebrated its 25th year anniversary. Little by little, with a lot of effort, the team was progressing, drawing on its values from the neighborhood, together with the arrival of participants from other parts of the city that wanted to experience the effervescence of Volleyball. They participated in the sub maximum category, reaching the championship and achieving the biggest aim of the time regarding sporting results. 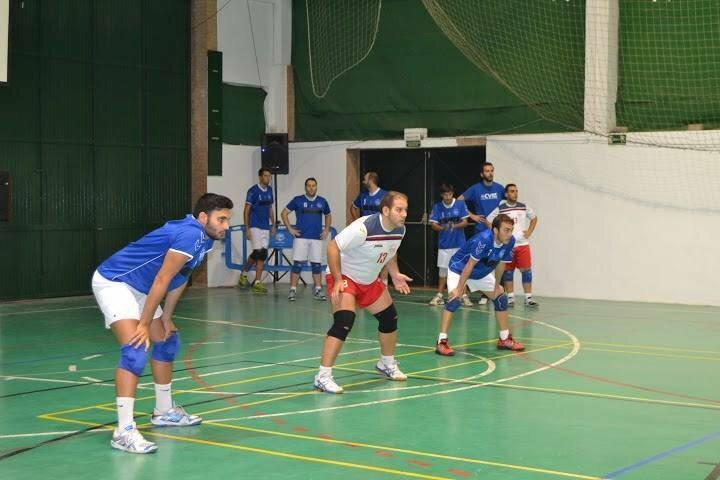 Also, more people became interested in Volleyball, increasing the number of participants in the teams. This meant young children could now enjoy Volleyball. 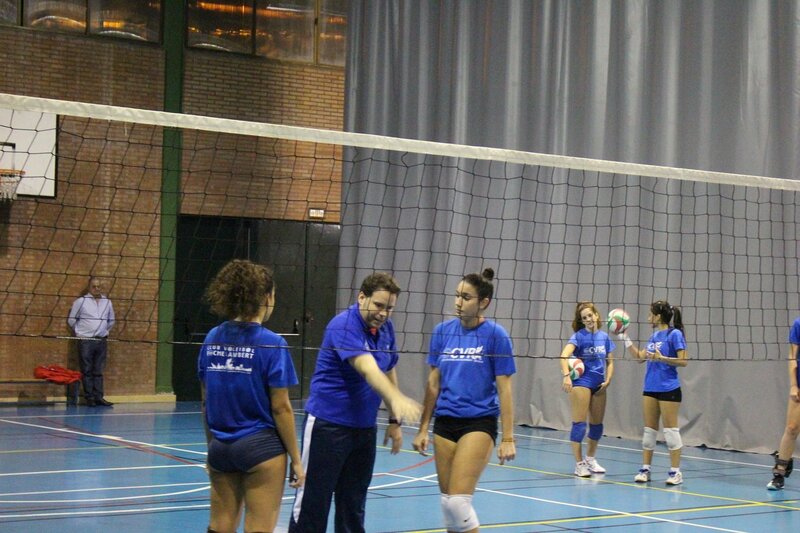 In more recent history, Club Voleibol Rochelambert has been the National First Division Champion and has won several Andalucian championships in the senior men and women´s category. Club Voleibol Rochelambert´s values are from its beginning until today still the same compromise, fighting spirit, nobility, effort, and humility. 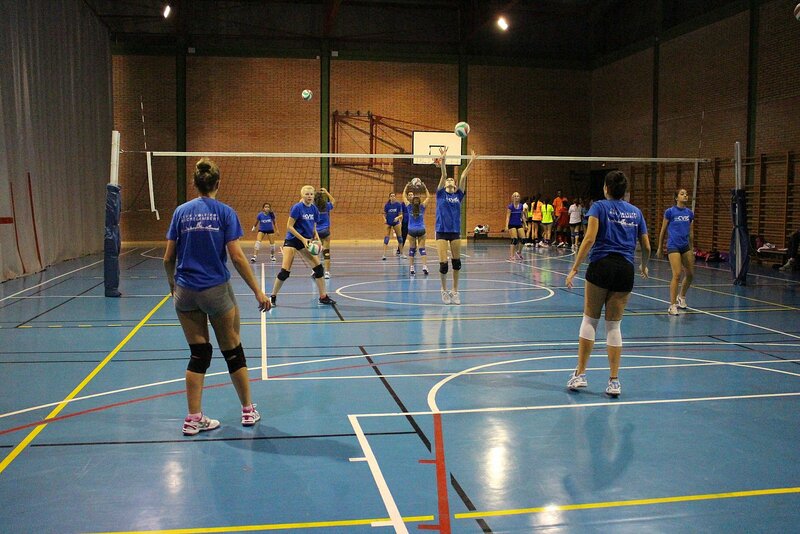 Club Voleibol Rochelambert describes itself as a group of friends that all enjoy the madness of volleyball together. Club Voleibol Rochelambert is open to all ages and categories. Club Voleibol Rochelambert men and women’s senior teams compete in the 2nd National Volleyball Division. In which divisions does Club Voleibol Rochelambert compete, and at what level? 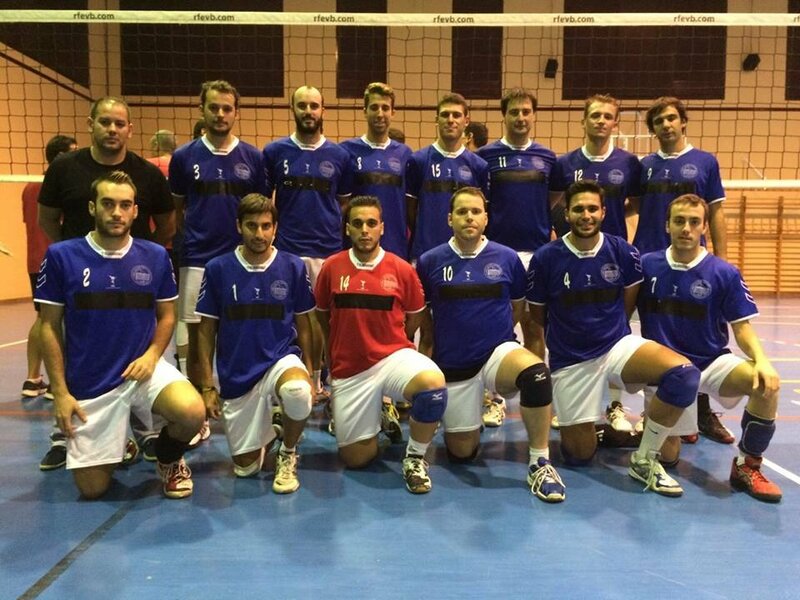 Both the male and female teams at Club Voleibol Rochelambert compete in the second national Spanish Championship. Trainings will be held in the evenings and usually go for 2 hours. How many training sessions take place each week? Teams train 3 days a week and during the summer sessions as well. In the Spring and Fall terms you will train for 11-12 weeks. In each summer session you will complete 4 weeks of training. If you decide to do both summer sessions you will complete a total of 6 weeks of training. The age of the players is between 18 and 25 years old (approx.). How far are the training grounds? Will I get to participate in a friendly match? We organize a minimum 2 friendly matches during the semester. If you attend both summer sessions your guaranteed a friendly match. Students particpaing in only one summer session are not guaranteed to participate in a friednly match. Am I, as a college student, breaking any NCAA volleyball rules or regulations by participating on this program? No, you are not. You will only be training with a local Spanish club. You will not be competing in any official competition and the Club does not pay their players to compete.